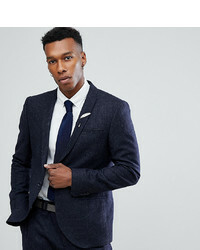 Burton Menswear Skinny Suit Jacket £40 Free UK Shipping! 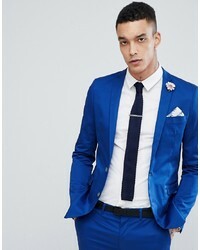 ASOS DESIGN Slim Double Breasted Suit Jacket In Blue Drapey Fabric £38 Free UK Shipping! No Brand Heart Dagger Skinny Double Breasted Blazer In Check £55 £139 Free UK Shipping! 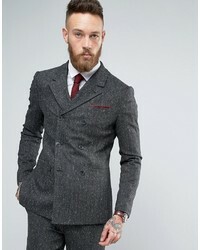 Asos Skinny Double Breasted Suit Jacket In Herringbone £62 £104 Free UK Shipping! 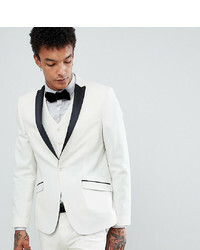 Heart & Dagger Tuxedo Skinny Suit Jacket In Satin £115 Free UK Shipping! 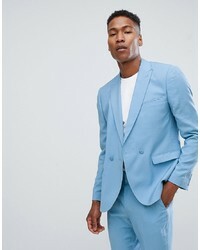 ASOS DESIGN Slim Suit Jacket In Charcoal £60 Free UK Shipping! 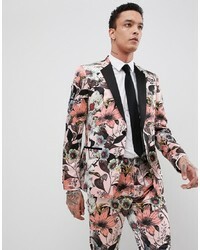 ASOS Edition Skinny Tuxedo Suit Jacket In Pink Floral Sa Print £85 Free UK Shipping! 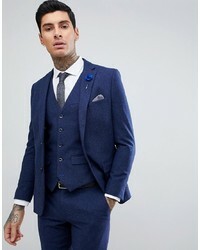 Harry Brown Blue Flannel Slim Fit Wool Blend Suit Jacket £75 Free UK Shipping! 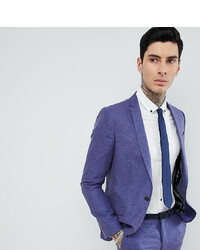 Devils Advocate Super Skinny Fit Plain Suit Jacket £55 Free UK Shipping! 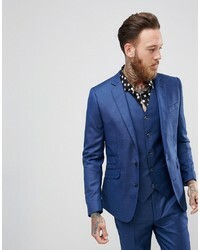 Heart & Dagger Skinny Suit Jacket In Linen £100 Free UK Shipping! 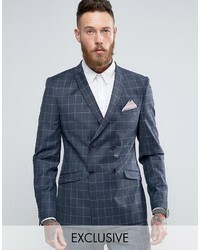 Noak Slim Stretch Suit Jacket In Grid Check £44 Free UK Shipping! 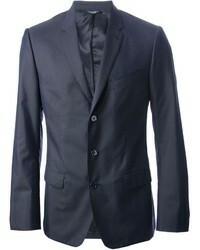 Devils Advocate Slim Fit Metallic Suit Jacket £44 Free UK Shipping!